Abed has presented her work in numerous exhibitions, including Futurist Myths, Leonard & Bina Ellen Gallery, Montreal (2016); The Practice of (in)visibility, University of Brighton, UK (2015); Suspended Accounts, YAYA, Ramallah (2014); UCLA New Wight Biennial, University of California, Los Angeles (2014); My Sister Who Travels, The Mosaic Rooms, London (2014). 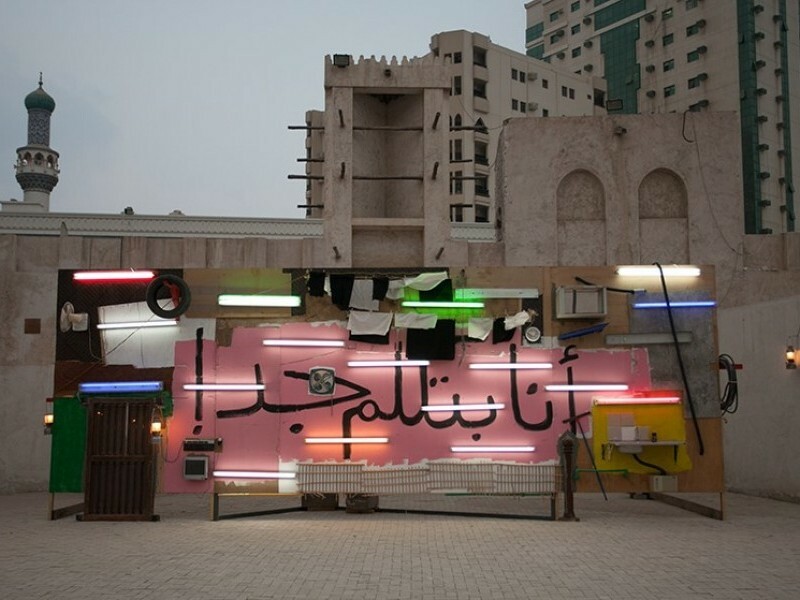 Abed was a participant in the Whitney Museum’s Independent Study Program, New York (2015–2016). She was the recipient of a fellowship at dOCUMENTA 13, Germany (2012) and an artist-in-residence at the Skowhegan School of Painting and Sculpture, Maine (2014). She is currently a fellow at the Home Works Program of Ashkal Alwan in Beirut, Lebanon. Noor Abed holds a BA in Contemporary Visual Art from the International Academy of Art, Palestine and an MFA in Photography and Media from California Institute of the Arts, Los Angeles.